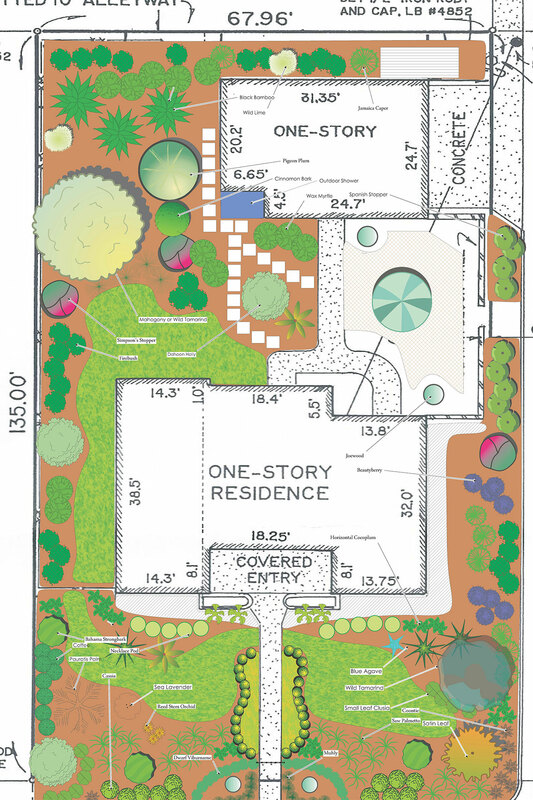 This one story courtyard residence features an outdoor shower and includes over 25 varieties of trees and shrubs. 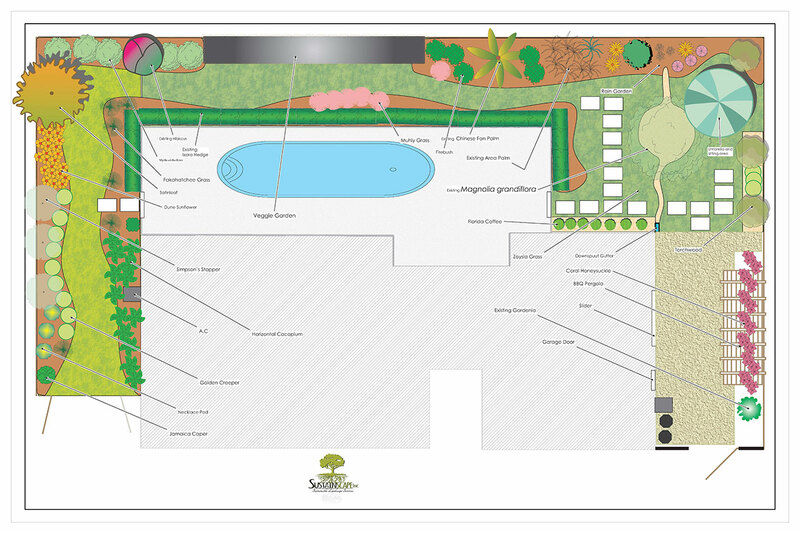 This home incorporates a butterfly garden, a firepit area and room for the owner’s kayak, as well as several varieties of trees and shrubs. 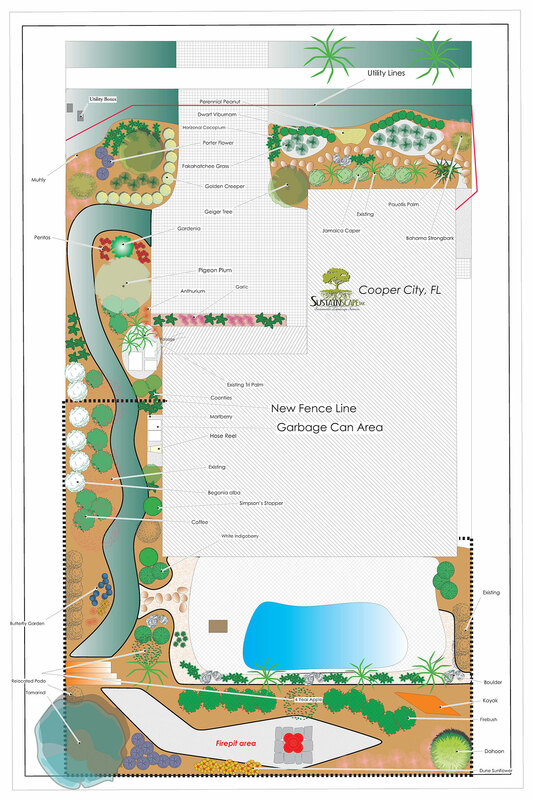 The mission of Sustainscape, Inc. is to develop innovative practices creating a sustainable landscape in South Florida. 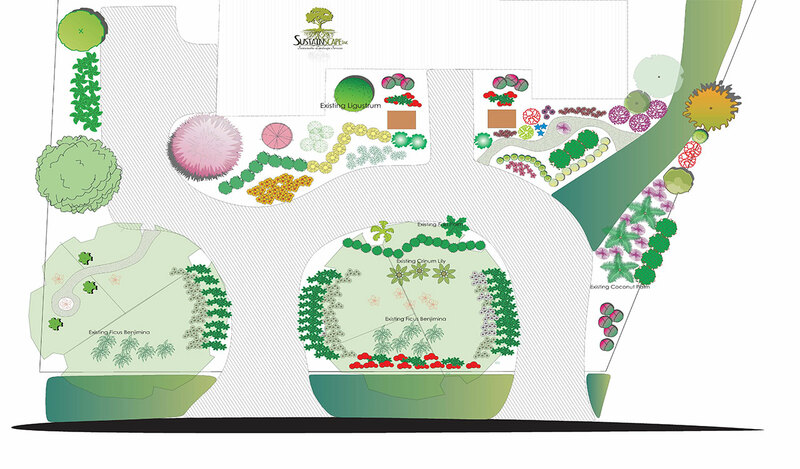 Promote the growth of indigenous plants to preserve natural biodiversity, and protect the community.